The idea for the Venko Gaming Salon and Hotel came to four friends, Miran Klanjšček, Milan Berginc, Tase Lazovski and Bruno Bizjak, now owners of Venko, in 2003, when they set up the company TRINE – turistične in zabaviščne storitve d.o.o. The construction of the facility started in 2006 and in June 2007 the Venko Gaming Salon and Hotel welcomed its first guests. In 2013 Mr Matej Berginc became a member of the successful management team. Clear goals and commitment to company strategy have been the key to the success of Venko. We are driven by two fundamental principles: our focus on customer satisfaction and responsiveness to the needs of the market. 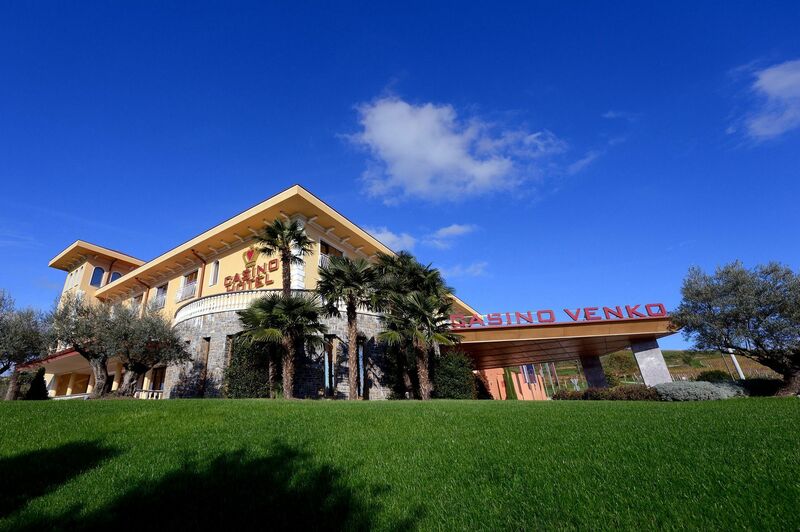 Venko Gaming Salon and Hotel has been a major player in the market for more than a decade.